Head,County Donegal, the most northerly tip of Ireland. Atlantic Way of life at its most space age. 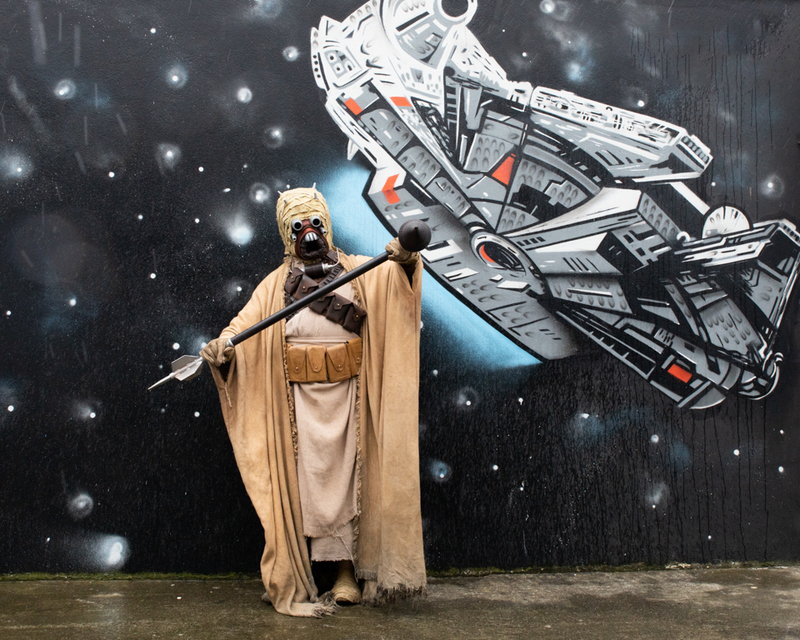 What started as pun warmly shared by fans has become a full-fledged Star Wars holiday: Star Wars Day, a special once a year celebration of the galaxy far, far away. 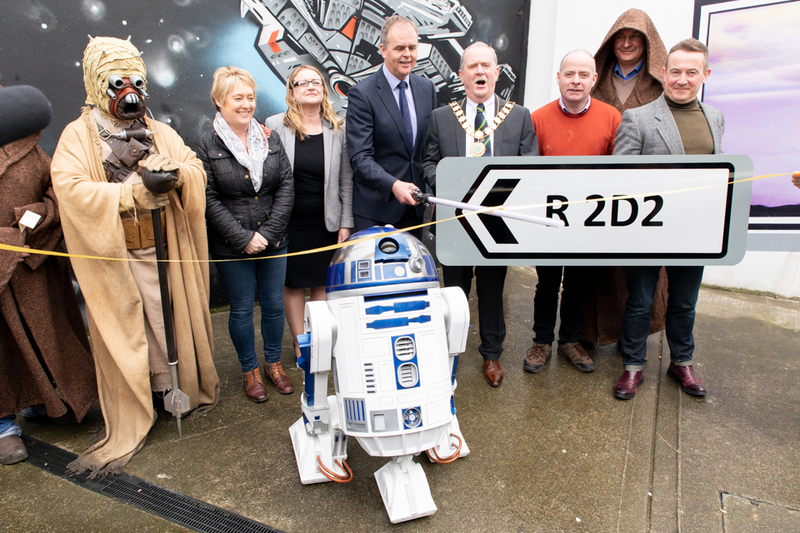 DONEGAL COUNTY COUNCIL RENAME THE R242 ROAD TO THE R2D2 IN REFERENCE TO THE BELOVED DROID. ’May The Fourth Be With You ’ festival. 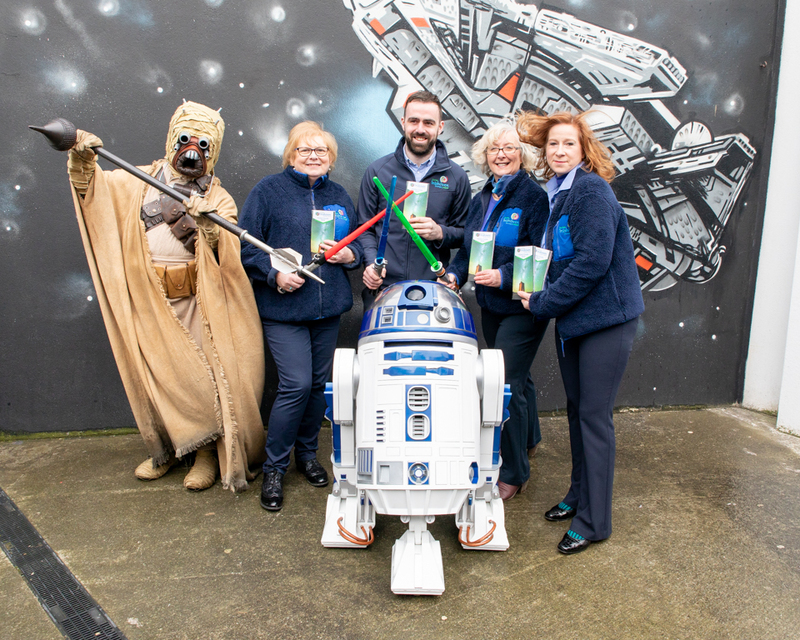 Councillor Jack Murray ‘used the force’ to propose Donegal County Council rename the R242 to R2D2 in reference to the beloved droid. has since switched it make it a permanent one. 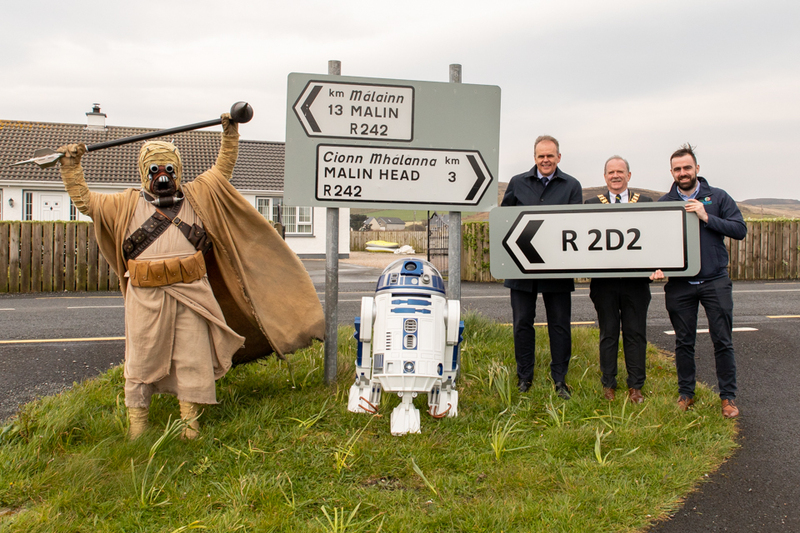 The road was renamed the R2D2 at a ceremony in Malin Head on the 15 April 2019. 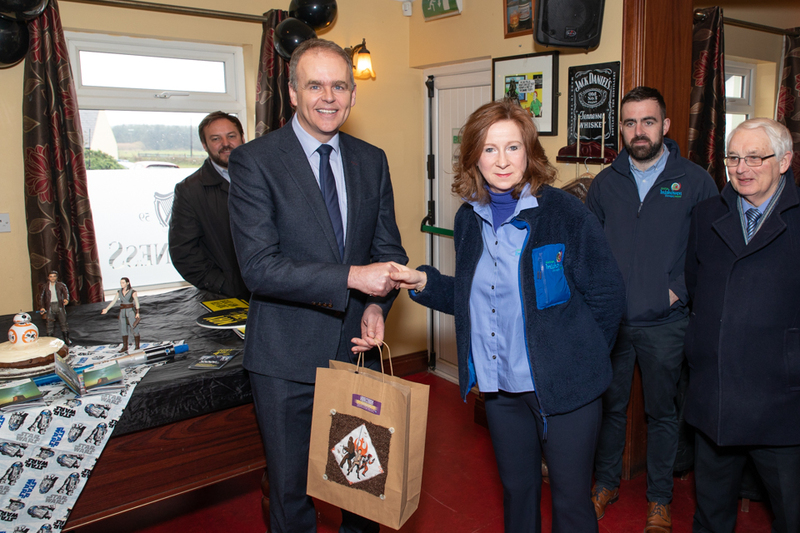 Below are a selection of photographs from the festivities. 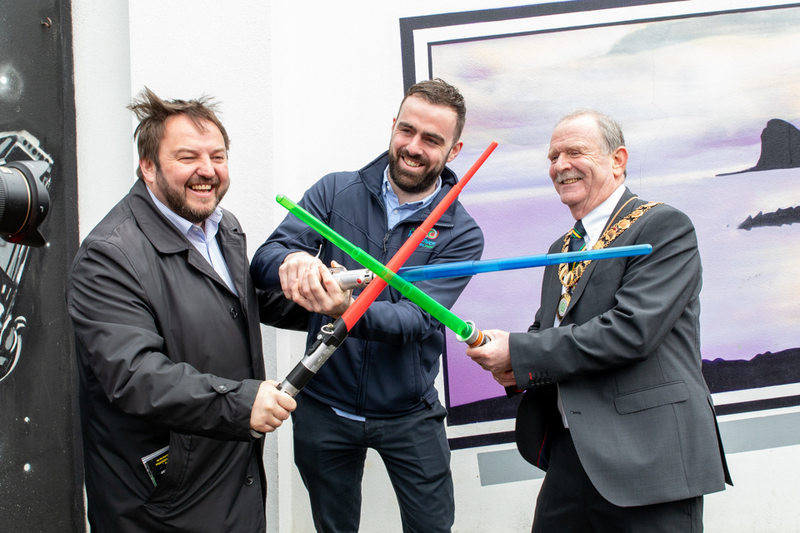 THE programme of events for the ‘May the 4th Be With You’ festival were unveiled by Fáilte Ireland on Monday. 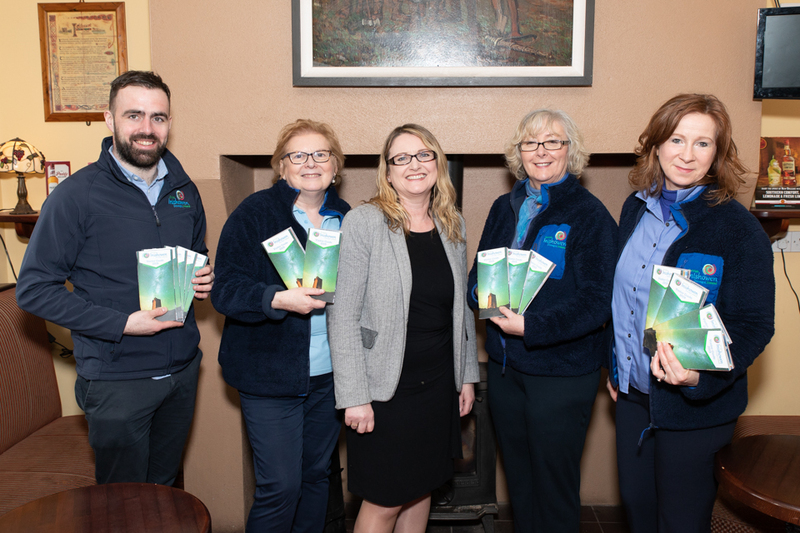 The festival runs from 3rd – 5th May 2019 and includes Malin Head for the first time. May the 4th is the day when fans across the globe commemorate the Star Wars Universe. 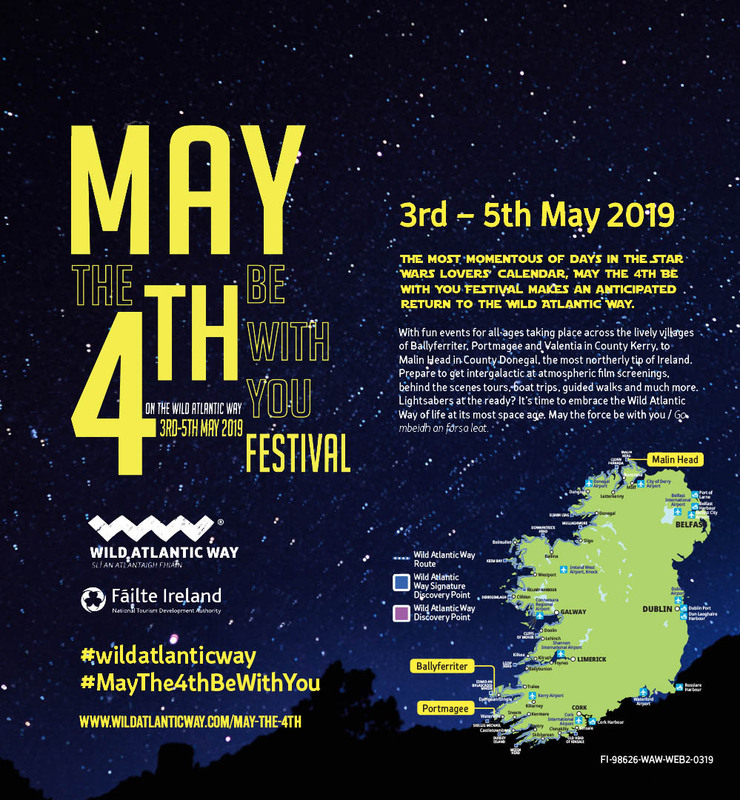 Heidi Doherty, Programme Manager at Inishowen Tourist Office, added: “The ‘May the 4th Be With You’ festival is a wonderful way to celebrate the Star Wars filming location at Malin Head and it promises to be an action packed weekend. 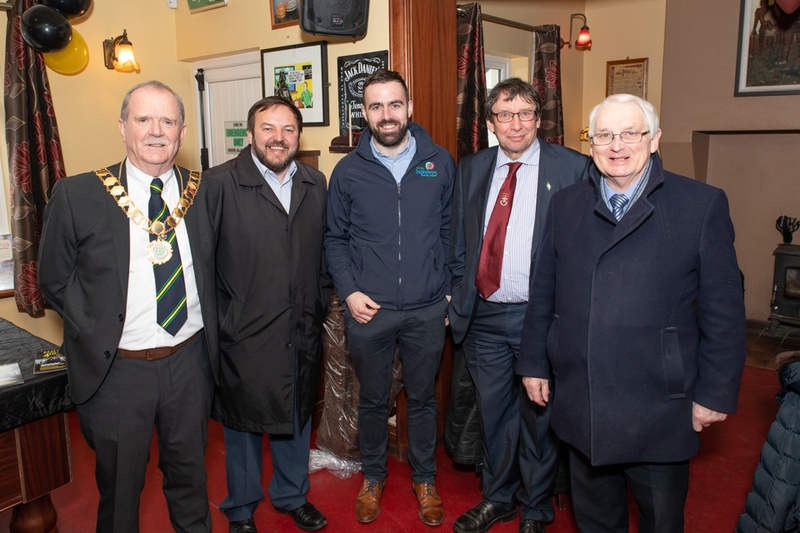 Today (Monday, April 15th) we not only announced the programme of activity, we officially cut the ribbon on the newly renamed 'R2D2', formerly the R242."